Google no longer relies upon this tag, but frequently uses it. Every word in this tag MUST appear somewhere in the body. If not, it will be penalized for irrelevance. NO single word should appear more than twice in the Meta tag as it is considered spam. Google purportedly no longer values this tag, but others do. – In strong, bold, italic, strong. 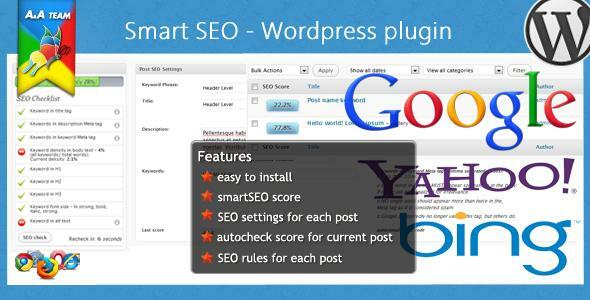 Share the post "smart SEO"